I love Valentine’s Day! I remember buying the pack of 20 cards with little animals asking my friends to be my Valentine in the most puntastic way! (Imagine a picture of a cute pear with the saying, “we make a great pear”. But as an adult my heart really swoons over a handmade card. As an R.A. in college I used to take out my watercolor paints and paint artful lines on a piece of watercolor paper and cut it into hearts to give to my students. And right now, the blogosphere is a flurry of darling handmade valentines, so I thought I would share my favorites with you! That Elsie amazes me. 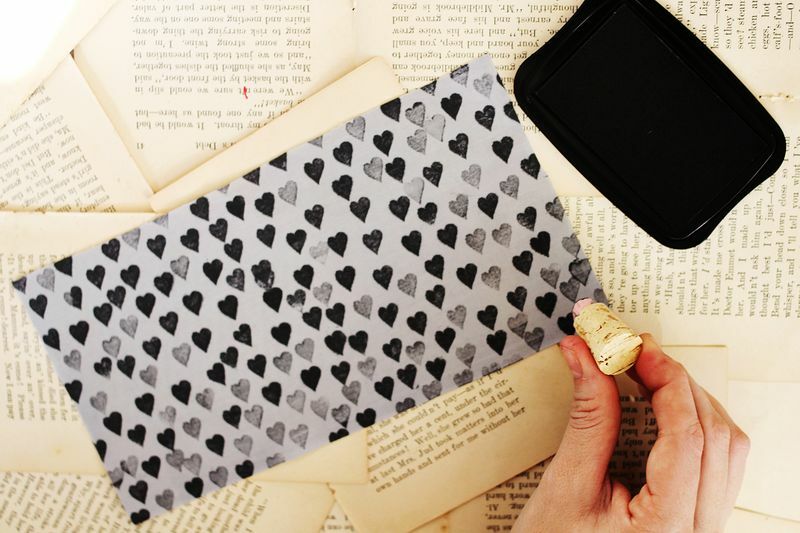 Something so sweet and simple can give such a big kapow, like this darling stamp tutorial! J’adore! 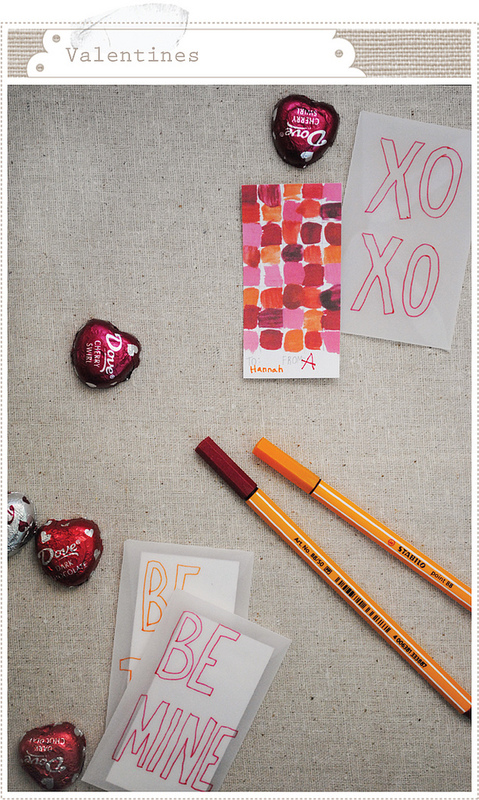 DesignMom, the finder of all things awesome on the Internets hipped me to this lovely home-made Valentine from Mer Mag. 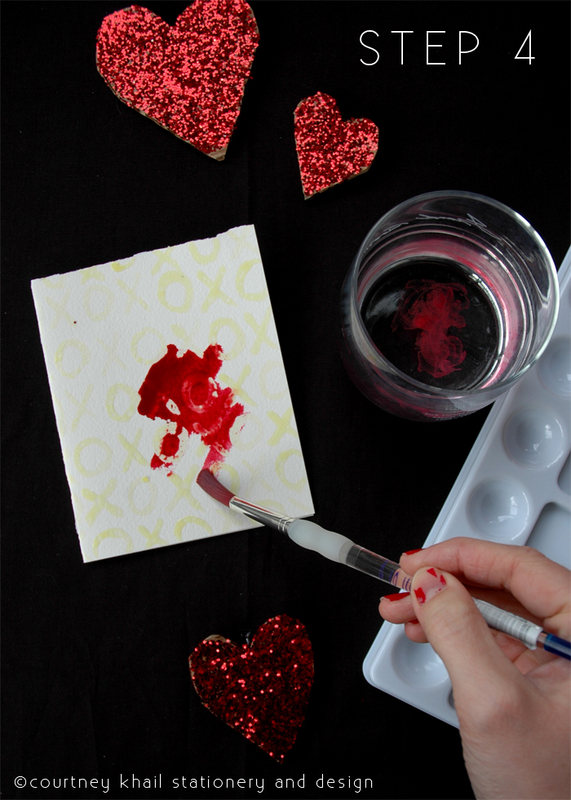 DesignMom actually has a slew of amazing home-made Valentine’s ideas that are certainly worth checking out! Just grab a piece of paper from the printer and you are a few folds away from this beauty. From the marvelous mind of Eat Drink Chic. IF YOU DON’T HAVE TIME, BUT DO HAVE A PRINTER. 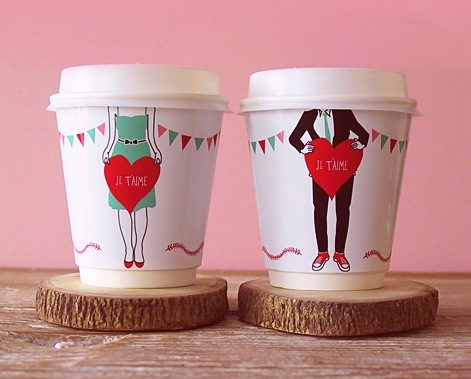 I think it is totally OK to print some cuteness out–like these great cup holders. Swoon! ModgePodge Rocks has as sweet list of 20 different printable Valentine’s that won’t take more time than it takes to hit the print button on your computer. Hurrah! Hey, you used your hands to push the print button, so kinda handmade, right? I couldn’t NOT include the old ones with random things made punny and sweet. Like these eggs. And yup. You can download this and other goodies here on Vintage Holiday Crafts. Because you and I do make a great pear! 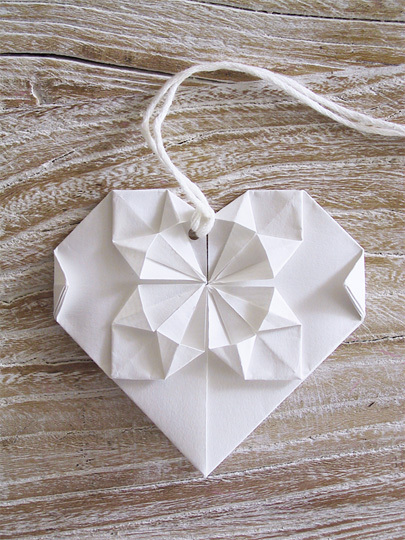 Thank you for this round up of Valentine’s DYI cards!! It’s always exciting to broaden the range of things to make. Now, can you post a round up of how-to about “How to make your days longer”? Lady, I’ve been working on that one for YEARS! I would love to make the days longer. Le sigh! How could I not? Your lovely XO one was the inspiration for the whole postie! Yay! great ideas!! thanks for sharing. we’ll be getting to work this weekend!